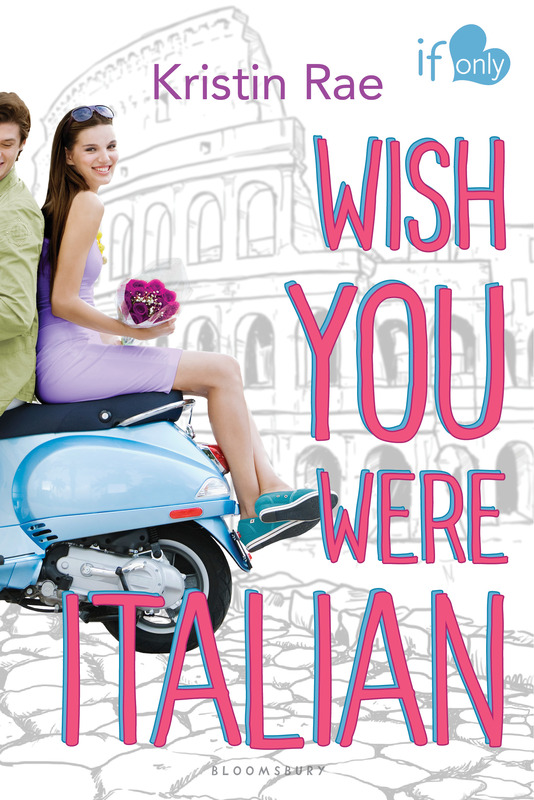 I’m really excited to share my review for Kristin Rae’s debut WISH YOU WERE ITALIAN! I met Kristin last year at Austin Teen Book Festival and have kept in touch with her. I now consider her a very sweet friend and I’m ecstatic that the world is now going to get to read this adorable story. Have you read a book that immediately makes you want to go on an adventure? To explore new places? To make new friends? I felt all these things and more when I read WISH YOU WERE ITALIAN! The descriptions of the beautiful destinations made me want to jump on a plane to Italy. It is obvious Kristin Rae has a love for Italy and that she’s definitely seen all the destinations she so beautifully describes. I thought Pippa was sweet and brave. On her adventures, she makes wonderful friends, takes LOTS of pictures, eats GELATO and meets two swoony boys. What more could you want?!? WISH YOU WERE ITALIAN is an adorable story! You’ll love it. It is delightful and sweet just like the GELATO Pippa loves to eat! Kristin Rae was born and raised in Texas though her accent would suggest otherwise. She’s addicted to books, music, movies, crafty things, and chocolate. 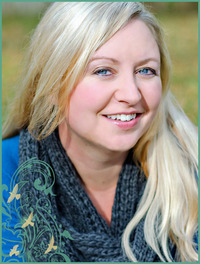 A former figure skating coach, LEGO merchandiser, and photographer, she’s now happy to create stories while pretending to ignore the carton of gelato in the freezer. Kristin lives in Houston with her husband and their two boxers.